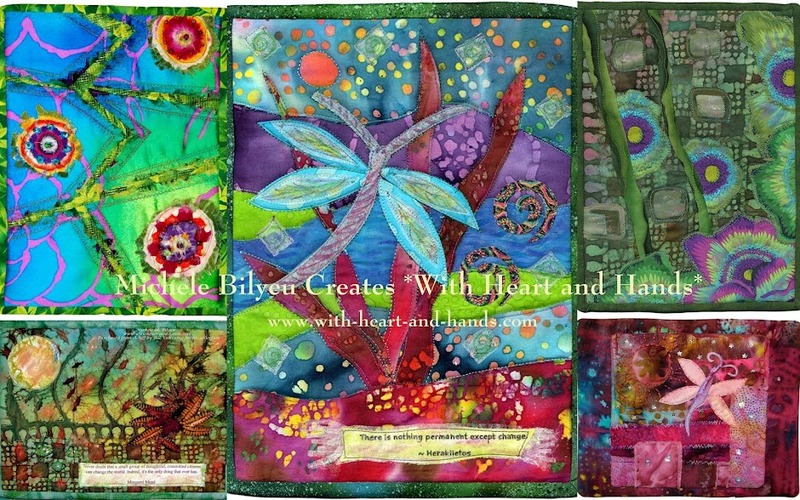 Michele Bilyeu Creates *With Heart and Hands*: Ties That Bind: Give Aways Winners Selected! Ties That Bind: Give Aways Winners Selected! The Blog Hop and Give Aways Tour of Marie Bostwick's newest novel Ties that Bind has ended, and all of the entries for the drawing for the official publisher's edition of the newly released book, my own pre-read advance copy, plus a few freebies and fun gifts for several readers and followers have all been selected by the random number generator. 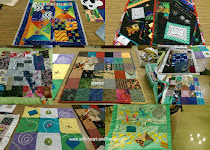 Michele Foster of the Quilting Gallery invited 10 of us to participate in the book's preview and Blog Hop Tour and to pick our official and other winners by the end of May 2nd. But she asked us not to announce our winning names until she could review all of them, make sure there were no duplicates and then got back to us to let us make our official announcement. I have to adjust for that ahead of time, now...plus weed out duplicate posts. Took a bit, and it was so much fun reading every single comment and checking out lots and lots of your blogs, your friend connects lists etc. to get to know you all better! 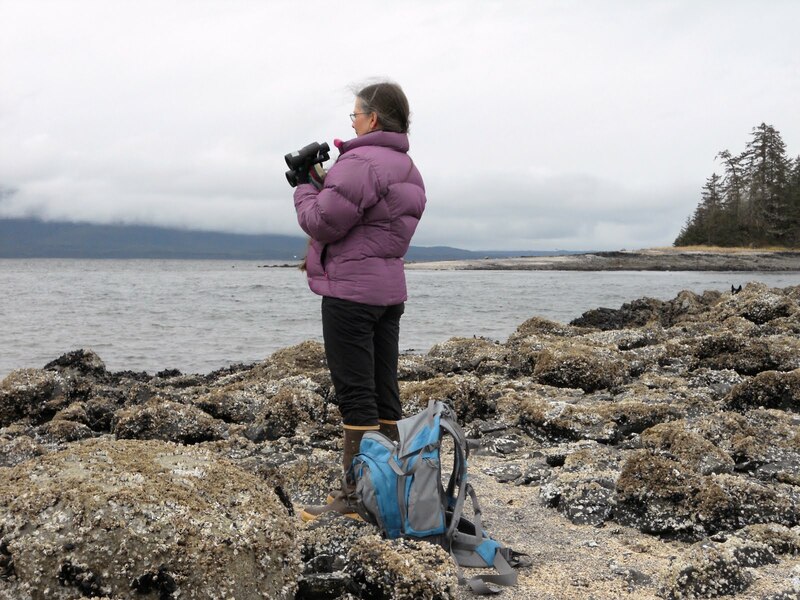 I have visited lots and lots of your blogs and had lots of fun doing so. After I get the official permission from Michele Foster to announce to the winners, I will be emailing you for snail maid addy's to mail all of your goodies. So, if you don't hear from me by Friday night, you're a winner in my book but not of the books ..and I'm so sorry. I wish I could award 130 gifts!!!! I really do! Thank you all so very, very much for stopping by for the visit, leaving a comment and playing along. My responses here were as good or better than anyone's and I just loved that and all of you for them!! Postscript: I can now announce that Michele Foster has received my notification of random number generated winners and given me the go ahead to announce that the winners of the publisher's copy of the book is Darlene, and of my 'pre-read' copy is Paula. Both official winners have been notified! Thank you again, to all of you. I am still in the process of visiting each and every one of your blogs..if you have one, and thank all of you..blogs or not..for being so much fun and participating in this blog hop! My other small thank you gifts are also on their way to selected followers! Thank you Michele for hosting this book tour on your blog ~ a pleasure to meet you & looking forward to your visit at FHC!